FXOptimax NZ Limited provides the best STP/Non Dealing Desk online forex brokerage services. The ultimate trading environment for every trader and scalper - Spreads starting from 0 pip, lightning fast execution, complete trading platform selections. Start trading now and happy pips'ing with us! FXOptimax offers complete trading platforms and tools. Analyse market using popular technical indicators and chart studies, automate it using Expert Advisors or just copy the trade idea from the best trader on earth. Earn 500$ per 2500 posts per month .20$ per post - Trade or earn interest at 13%pa. Its nice to see new forex broker sites. But I'm not that excited if I don't see that its has a forex ptp forums that we can post to earn bonus funds. Right now my priority is to see a forex forum in a forex broker sites. Its because for me this is were we can discuss if a broker site is good to trade or not. The Percent Allocation Management Module (PAMM) is a solution for FXOptimax clients to have their accounts managed by more experienced traders acting as the Fund Managers. 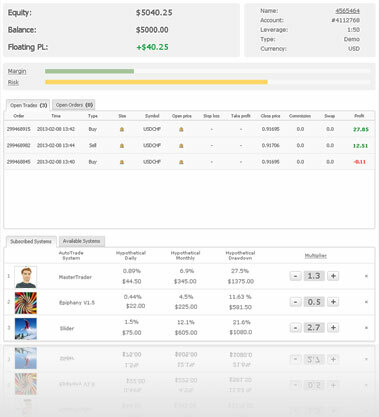 Clients can check each manager’s trading statistic to see their performance before deciding to invest in a PAMM Project offered by the manager. For details please click here. Our trading environment is absolutely benefitting your client’s trading business, making it easier for every partner to introduce FXOptimax to any potential client. For details please click here. To know more about rebate please click here. FXOptimax has it’s own knowledge base. Lots of helpful articles can be found for your convenience. To check on FXOptimax knowledge base, please click here. Hello, ForexOptimax! Could you please specify, what type of account should I open to get a spread of o pips? Does your company have some bonuses for new clients? If you have any further enquiry regarding our partnership offer or you need more information regarding Exclusive Partnership/Regional Partner/Franchisee, please do not hesitate contact us at admin[@]fxoptimax.com. We are looking forward to work with you. Thank you so much for such a detailed answer! Yeah, Pro account has good conditions for me, just what I need. Thank you one more time! Wish you good luck and success in your trading. 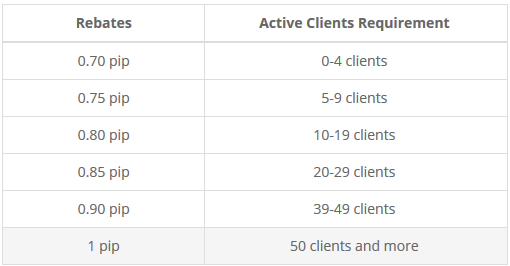 FXOptimax clients have the chance to earn 20% bonus for a certain amount of deposits in their MT4s. The bonus will act as additional margin and entirely usable for trading. For example, if you deposit $500, you will get $100 bonus. You will get $500 bonus if your deposit is $2,500. I have account with Forex Metal forex broker. 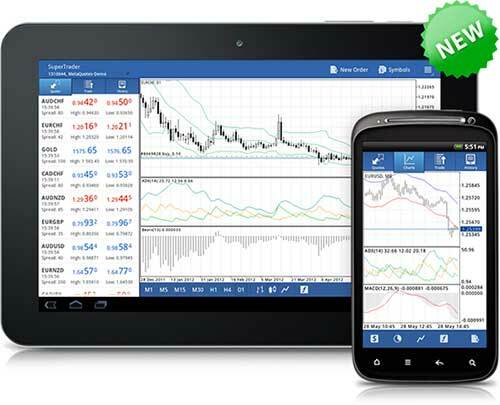 Forex Metal has a number of user friendly features. Beginners can download the MetaTrader 4 to their computers and open a demo account. In addition, this broker has opened its gates to a wide variety of traders by offering a number of languages: English, Russian, German, French, Indonesian, Chinese and Arabic. The superb education materials and technical analysis really do add a lot to trading. 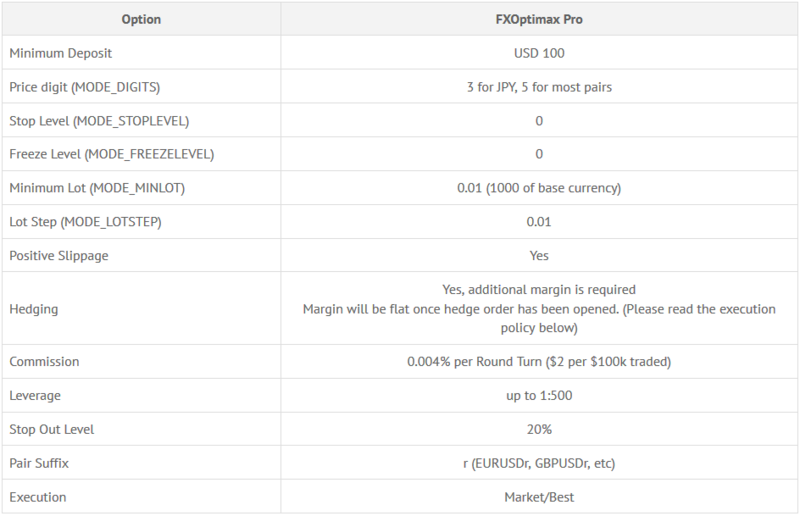 FXOptimax Raw Pricing Account has the best spreads starting from 0 pip, consists of 2 account types, FXOptimax Pro VIP and FXOptimax Pro.